Have you heard about zero calorie foods for weight loss?! Do you wonder if they actually exist? 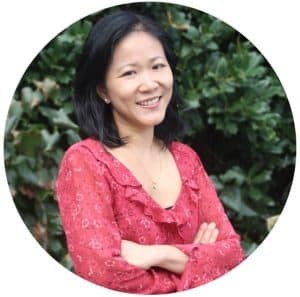 The theory behind these so-called zero calorie foods (sometimes even referred to as negative calorie foods) is that your body burns more calories to consume and digest them, thus canceling out any calories they contain. These are great guilt-free foods to add to your diet! They will keep you full without having to count the calories. I’ve chosen the following 15 zero calorie foods based on their nutritional benefits and the ease of incorporating them into your diet, to make healthy eating easier for you. Apples are packed full of important minerals and vitamins such as C and A and can promote heart health. It also contains pectin, which has been shown to suppress appetite. 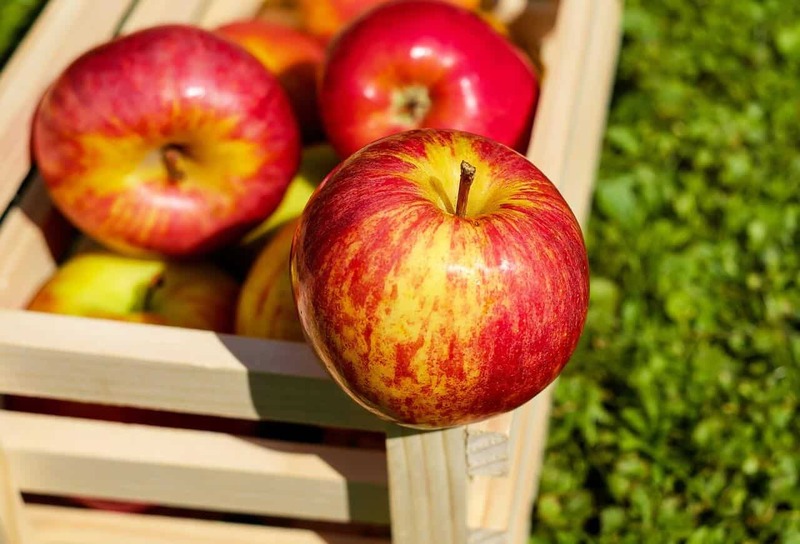 Wholesome apples make for an excellent healthy snack as its fibers will help you feel full and also keep you regular. It’s a sweet, low-calorie addition to your weight loss arsenal! Asparagus is high in fiber and great for satisfying your hunger. It’s considered a prebiotic food that promotes gut health. It also serves as a natural diuretic and can help to reduce water retention. Last but not least, roasted asparagus makes for an easy and versatile side dish to add to your meals! It’s one of my favorite and I make this almost every week. Watermelon is very low in calories due to its high water content, yet it’s full of nutrients that can help boost your immunity and detoxify your body. Watermelon is a refreshingly sweet, low-calorie snack or dessert perfect for the hot summer days! Just be careful to not consume too much in one sitting as you are not going to like the unpleasant side effects! 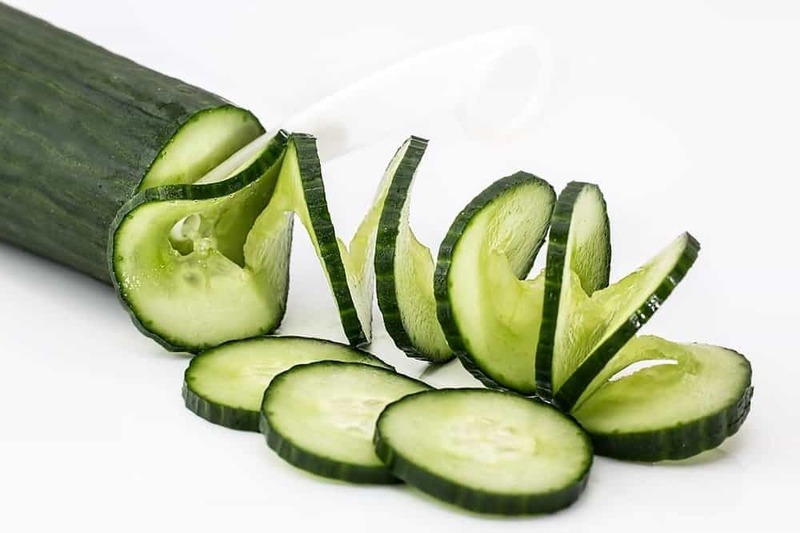 Most of us are familiar with using cucumber to reduce puffiness around your eyes, but did you know that it also hydrates dry and sensitive skin, and is used as a natural remedy to soothe the skin from sunburn? Aside from being a great beauty aid, cucumbers are about 95% water and are high in vitamins and minerals. They are a good source of cancer-fighting antioxidants. They help to cleanse the liver and detox the body, and is one of the top alkalizing foods that help to balance our body’s pH level and counteract the effects of an acidic diet due to high consumption of sugar and refined carbohydrates. They make a great addition to a healthy salad or you can enjoy them in a refreshing detox water! Oranges are renowned for their high concentration of vitamin C that provides antioxidant protection and immune support. They have also been shown to lower the risk of heart diseases due to their folate and potassium content. They make the perfect snack and can add a special tang to many recipes! Celery is a well known zero calorie food. It’s not so surprising seeing as how you can chow down on them and still feel like you ate nothing! It is one of my favorite low-carb snacks, though I must admit that I usually have it with peanut butter, which adds to the calorie count. However, peanut butter is high in protein and makes you feel full so it is still weight loss friendly – just be sure to limit it to a maximum of 2 tablespoons a day. 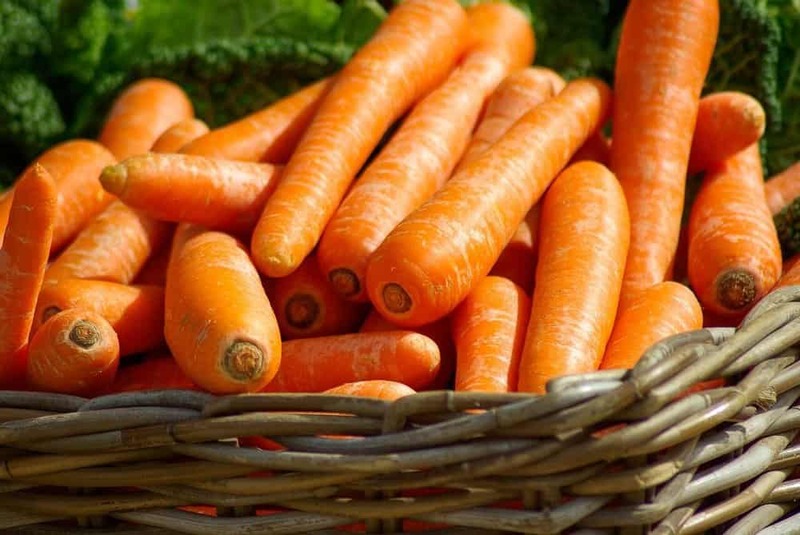 Carrots are best known for their rich supply of beta-carotene, but they also have a wide variety of antioxidants and other healthy nutrients that provide cardiovascular and anti-cancer benefits. Carrots are highly versatile and can be enjoyed raw or cooked in a delicious stew. Baby carrots are easy, ready-to-eat snacks. I also regularly add carrots to my green smoothies for its eye health benefits, though in this case, I use the carrot whole with peel and all, as that’s where most of the nutrients and fibers are! Tomatoes are widely known for their outstanding antioxidant content, especially their rich concentration of lycopene. In addition to fighting cancer and preventing heart diseases, more recent research have found lycopene to be beneficial for bone health and potentially reduces the risk of osteoporosis. There are many varieties of tomatoes to choose from. Grape tomatoes make an easy addition to your salad. I also enjoy both grape and sweet Campari tomatoes as snacks. Kale is often found as an ingredient in healthy green smoothies, and for good reason. It is considered one of the most nutrient dense superfoods and contains high amounts of antioxidants vitamin A and vitamin C. It also contains lutein and zeaxanthin to promote vision health, and has been shown to lower cholesterol. Kale can be turned into delicious chips too! This Cumin Chili Lime Kale Chips recipe makes a tasty afternoon snack sprinkled with fat burning power! Grapefruits have been associated with weight loss due to its ability to boost metabolism. It makes for a filling and healthy breakfast to start your day. It’s a great immunity booster with its high vitamin C content. Its phytochemicals help to fight cancer, and its flavonoids may decrease the risk of stroke. To top it off, the salicylic acid in grapefruit and can also enhance the health and appearance of your skin! 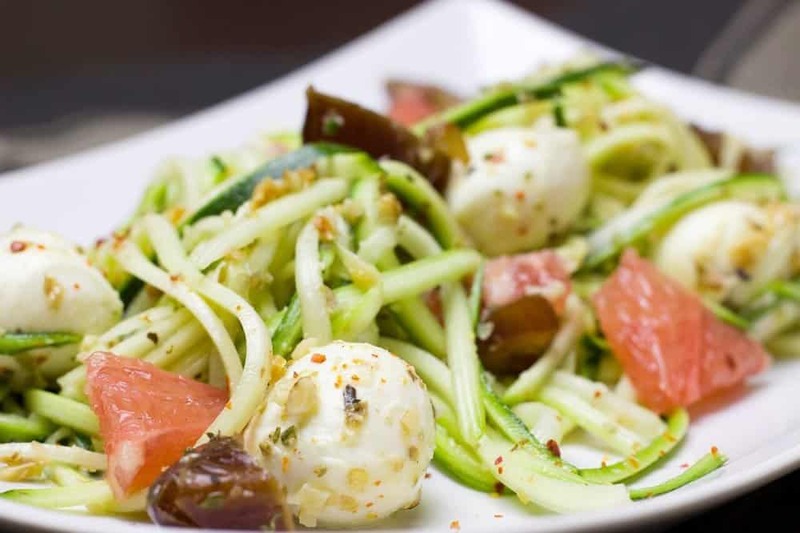 Zucchini is a highly versatile vegetable and can make a great side dish, a low carb pasta dish, or even baked into zucchini bread and chips. Not only are they low in calories, they are also one of the lowest carb containing vegetables, but they are high in essential nutrients like potassium, manganese, and antioxidants like vitamin C and vitamin A. You won’t often find Brussel sprouts on people’s favorite food list, but I’m a HUGE fan of roasted Brussel sprouts (even after having cracked a front tooth biting into one only months before my wedding – true story)! Many studies have been done on Brussels sprouts in relation to its cancer prevention benefits. This cruciferous vegetable provides detox, antioxidant and anti-inflammatory nutrient support to reduce your overall risk of cancer. 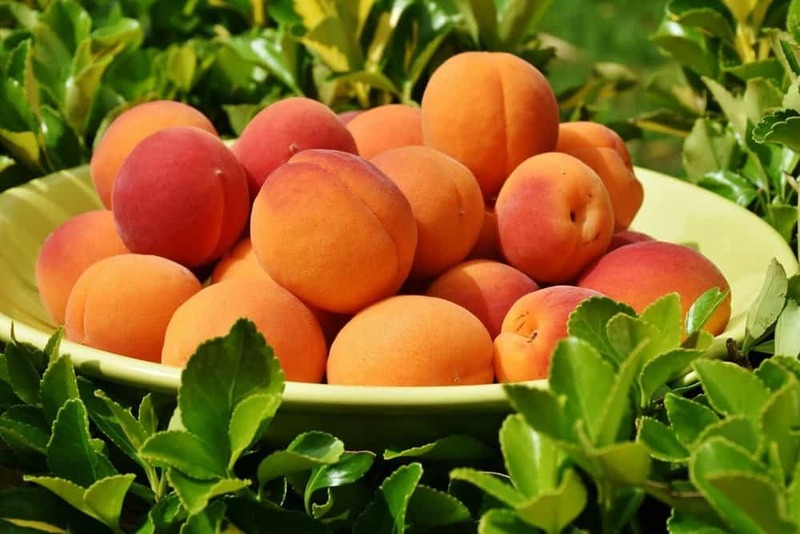 Apricots are full of vitamin C, beta-carotene, fiber and many plant antioxidants. It’s an overall great food that provides you with the protective effects of antioxidants while adding very few calories to your daily total. Strawberries are among the most popular berries consumed worldwide. Its rich antioxidants and anti-inflammatory properties support heart and brain health. Studies on animals have shown that strawberry plays a role in regulating blood sugar as well. Strawberries can be easily added to salads, smoothies, and make great snacks or desserts too. There are many varieties and flavors of mushrooms, but no matter which one you choose, they are all low in calories and rich in minerals and other nutrients. Sliced crimini mushrooms are great for salads or side dishes, shitake mushrooms add a distinct flavor to soups, and portabella mushrooms make a filling main dish. While these zero calorie foods are healthy, you should not limit your diet to only these foods in order to lose weight as this can lead to malnutrition. However, they make for great snacking options without the guilt. Sharing is caring! Are there other zero calorie foods that you enjoy that are not listed in this article? Comment below!